Customer in Weaverville was complaining about the hard water and also the smell of the water, due to iron. They came by to dropped off our sampled water for the free test we offer to anyone with water issues. After the test results, we did find out the hard water was quite high and also the iron in the water was not at a safe level. After the install and explaining to the customer the ins-and-outs of the water softeners and iron filter they are happy with the result of the filtration system from Mountain Water Systems. 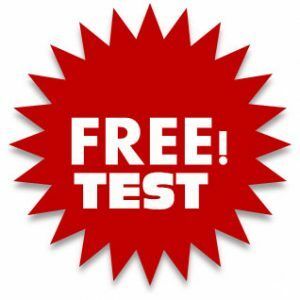 Bring your sample bottle of water for our free test!